Get your foot in the door, literally! Packed with features, this Townhouse is ideal for investors and first home buyers. 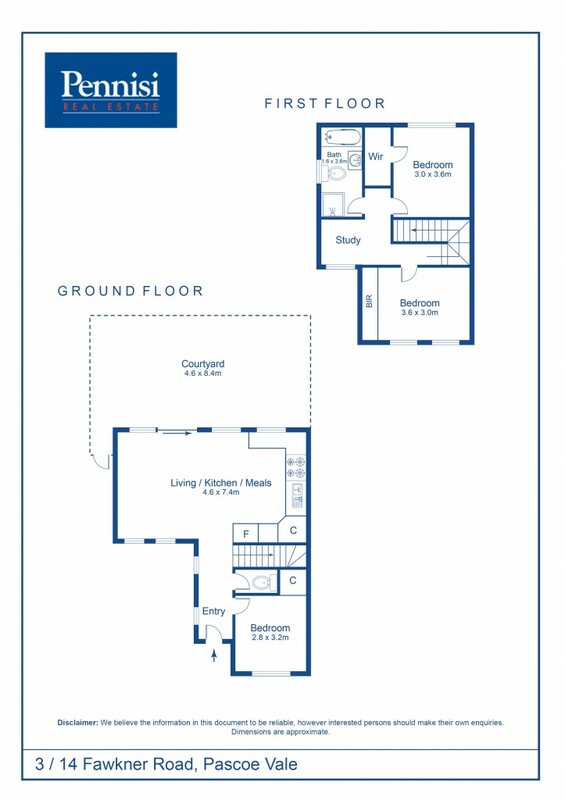 Showcasing all modern comfort needs to make this property your home.